Was there yesterday. Most runs open, pretty icy and busy but we had a good time. Closed for this year but already bought our passes for next year. 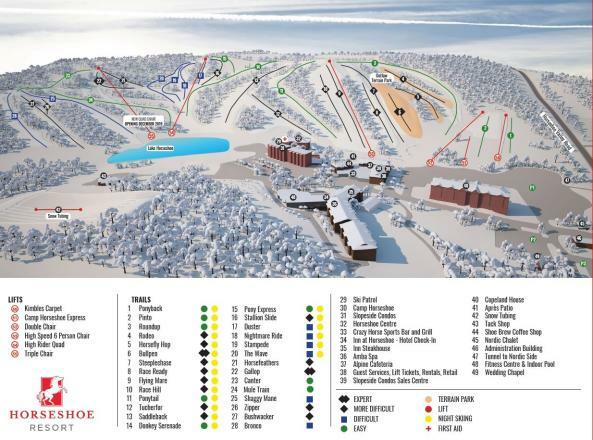 Great place as far as ontario ski areas goes. Conditions were great for a mild, slushy Sunday. 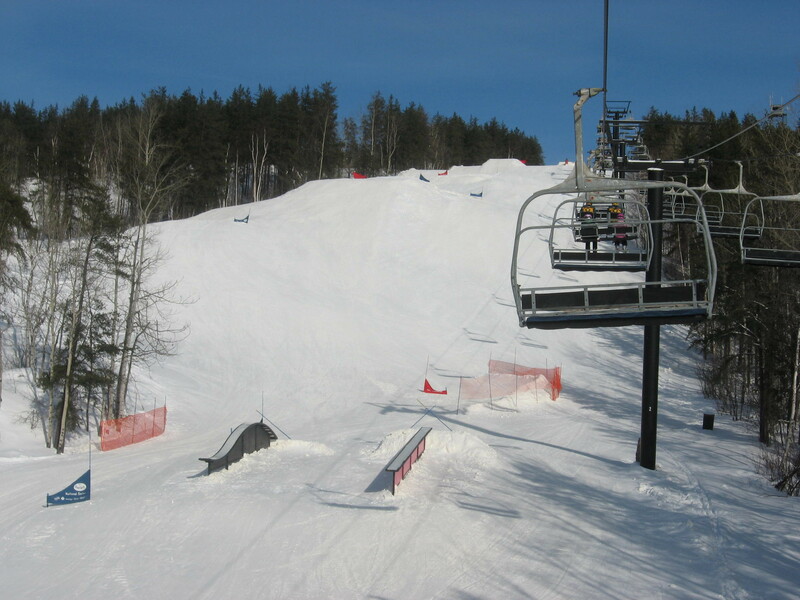 Main runs were slush, chair six runs still in excellent condition around 2pm today. Conditions are good right now. Had a great time. mild temp great snow night skiing was great today!